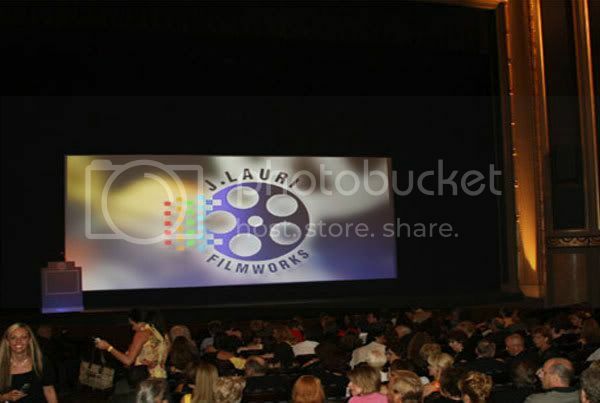 J. Lauri Filmworks is a full service motion production company located on Belle Isle between the coasts of Detroit Michigan and Windsor Canada on the Detroit river. 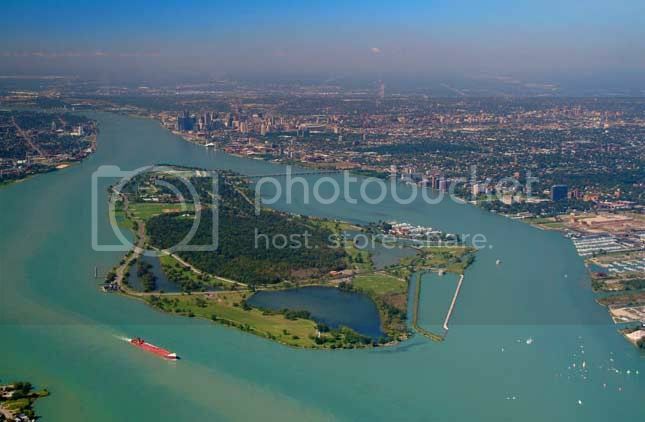 The island is almost 1000 acres in size and includes parks, lagoons, rivers, and an indoor tropical conservatory, it is also the home of the historic Detroit Yacht Club. The possibilities for location production are nearly endless. 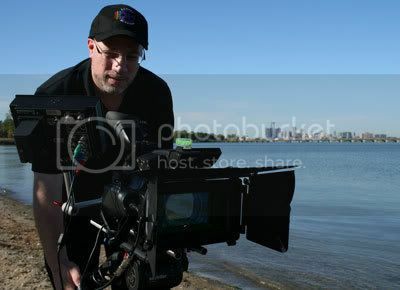 Our team of award-winning artists employ Technicolor CineStyle™ digital film technology featuring 35mm high definition sensors, specialized lenses and microphones to produce extraordinarily high quality motion pictures. 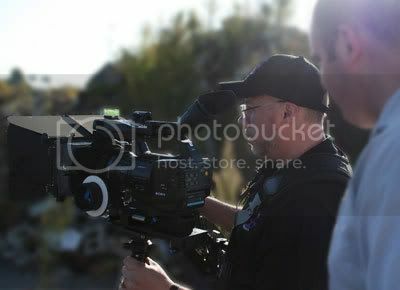 In addition, we can test and predetermine the “look” of the final images before they are even recorded. In other words, we save you time and money because our pre-production workflow saves money in post-production. The quality of motion pictures and sound was formerly limited by compressing the digital information on to expensive tapes or discs. Our latest digital file-based media records much more information. This leads to more vibrant colors, finer details and better sound. From the script to the screen we combine high definition cameras and 8 - 300mm motion picture lenses with a multi-track triple-sound recording system to produce widescreen imagery that stirs emotion. We can accomplish much more in less time and all under one roof. This efficiency makes us much more cost effective. In other words, we are well prepared to help you tell a better story at a lower cost.